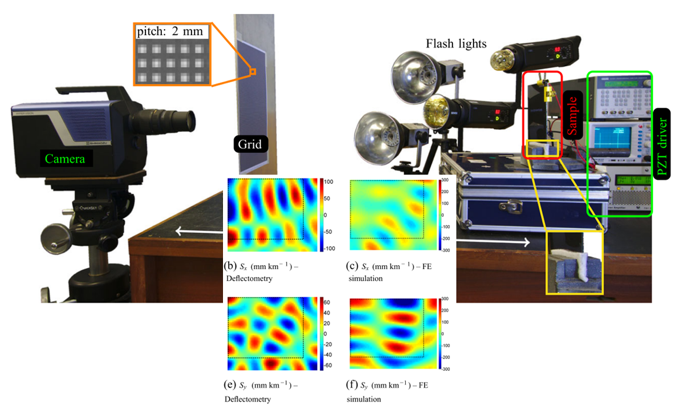 The advent of ultra-high speed cameras providing high quality images has made it possible to measure time and space-resolved deformations of solids using techniques like digital image correlation or the grid method, up to several MHz. This has led to new opportunities in the testing of materials at high strain rates where displacement fields are used to derive strains and acceleration, providing a data-rich base to develop better material models at such high deformation rates (in the 100s to 1000s /s). This presentation will focus on these opportunities and review the associated challenges, illustrating the arguments with recent research in this field by the authors. The contents will be as follows. Perspectives: where do we go next?